Finding donuts in Portland is not hard. 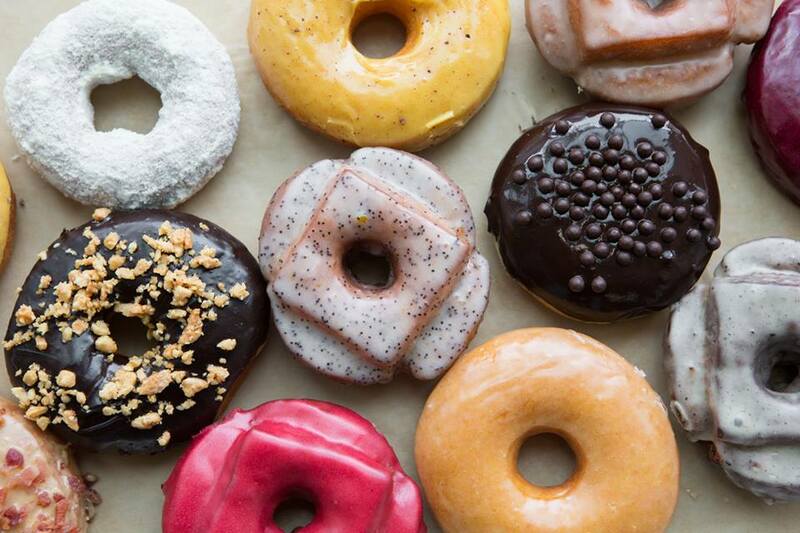 Finding the BEST donuts in Portland is what we’re all about today. Why Portland is known for their donut is beyond me. What I do know is you cant walk very far without stumbling upon one. Each one of them very different from the other, but equally as delicious as the next. And trust you me, there will be a next. One cannot visit Portland and not visit all the donut shops, for you are missing out on what Portland is all about. Delicious, Wild and Wacky Donuts. The most well-known of them all, VooDoo Doughnuts is a Portland staple. You can not swing through Portland and not get a donut from VooDoo Doughnuts. If you manage to visit during a time that the line-up does not rival the Dumbo ride in Disneyland over Summer Break, then consider yourself lucky. Get a few classics and load-up on the wacky, you’ll regret it dearly if you don’t. While the donuts are square, they’ve kept the hole in the center of their donuts round. 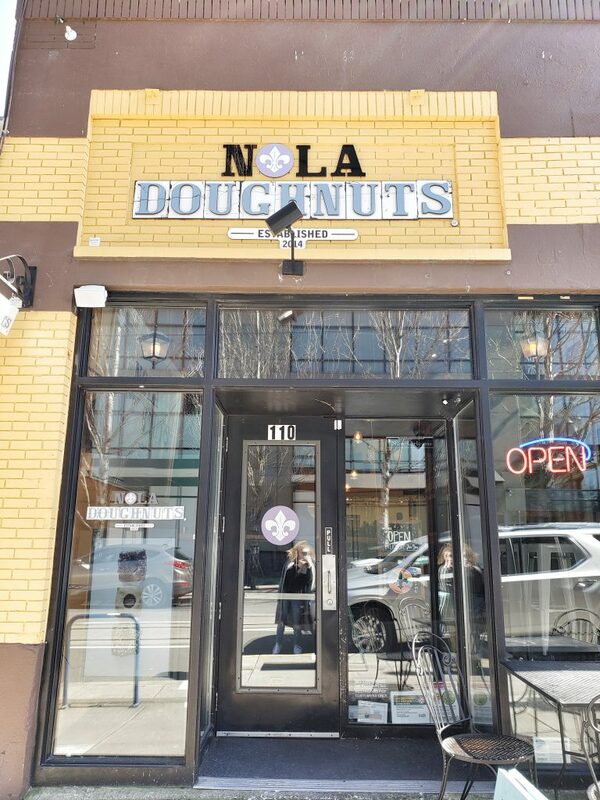 Nola Doughnuts was hands-down our favorite donuts in Portland. Nothing could beat their layers and layer and layer of pillow’y soft dough. NOTHING. If you go, and they happen to have a apple fritter sitting there. Don’t think twice. BUY IT! With 8 locations in Portland, I think we can agree they have PDX covered quite nicely. If this were a beauty contest, Blue Star Donuts would take the win. Their donuts were so hard to choose between, considering they were all so delicious looking. A great problem to have I’d say. 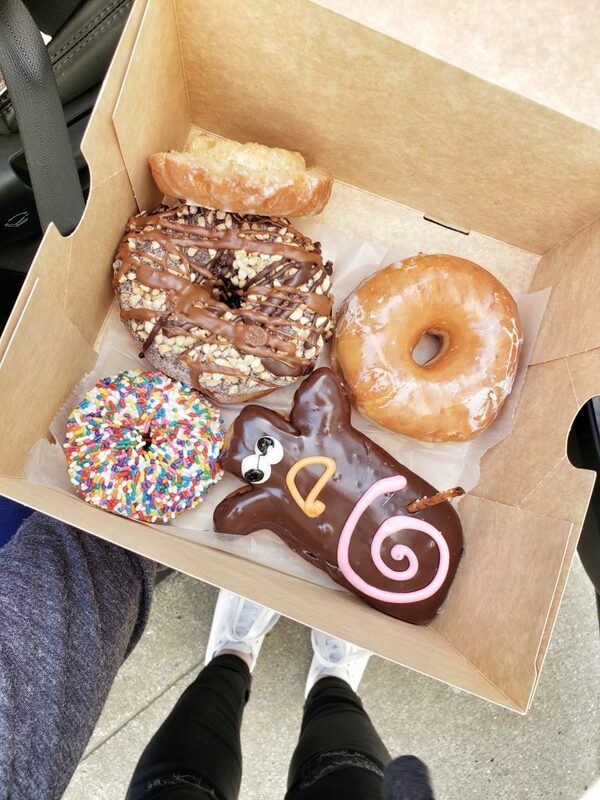 A majority of our time in Blue Star Donuts was making a decision. A mom and pop shop at it’s finest! 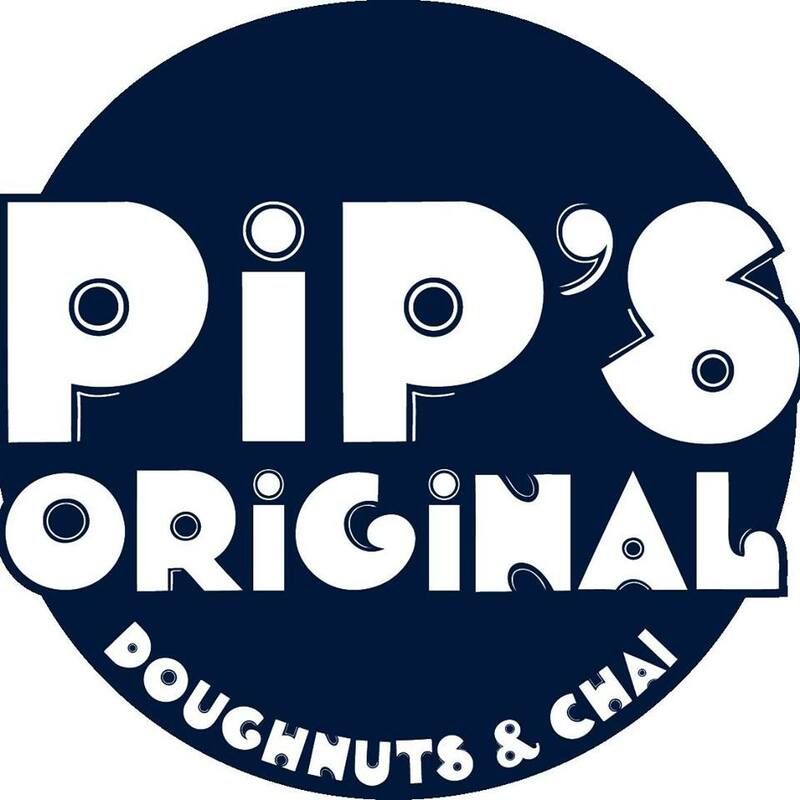 Pip’s Original Doughnuts is a family owned business that serves not only delicious donuts, but 5 in-house made Chai’s that’s out of this world. When you walk through the door, you know you’re in good company, you can feel it. Do yourself a favor and order more than you went in for, I promise you won’t regret it. Oh! And get the Nutella and Sea Salt. Just do it. These all look amazing! We tried voodoo donuts in LA, so good!! It’s really really amazing and beautiful.